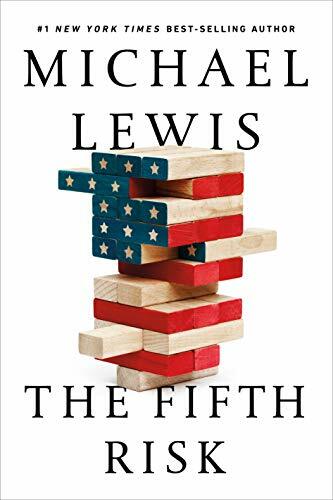 Lewis chronicled his days at Solomon Brothers in the brilliant “Liar's Poker,” the genius of Billy Beane in “Moneyball,” the gutsy resilience of a group of old ball traders in “The Big Short,” and the heart warming story of gentle giant Michael Oher in “The Blind Side,” to name just a few of Lewis’s best sellers. Lewis cheerfully tells the reader, “Every Tesla you see on the road came from a facility financed by the DOE (Department of Energy). Its loans to early-stage solar energy companies launched the industry.” He writes that the program earns a profit (one wonders what the DOE pays for the funds it lends out). However, picking and financing the Elon Musk's of the world should not be the government’s business.